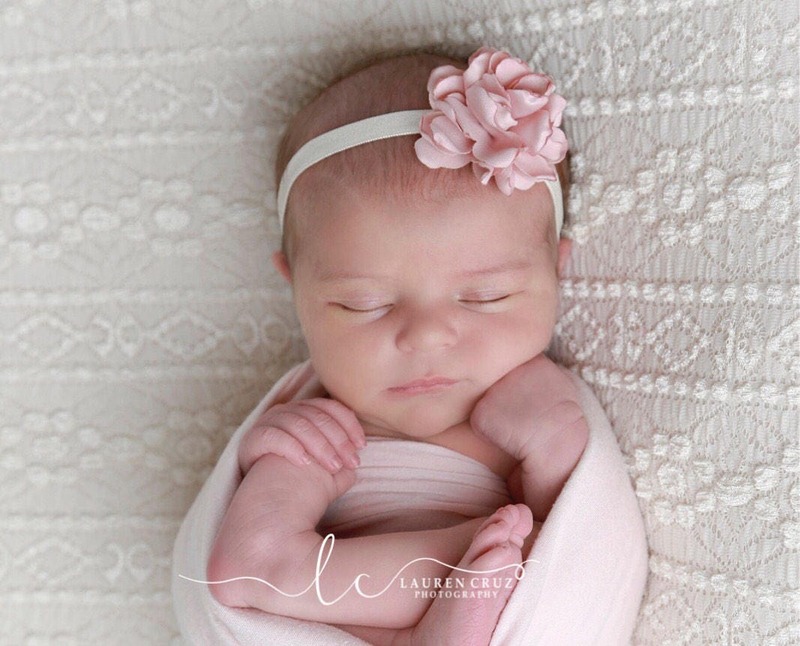 Pretty blush 2.25 inch satin flower on 3/8 inch elastic, just perfect for a newborn, photo shoots or everyday, Lil Miss Sweet Pea. We offer this NEW style flower in a couple colors in our headband listings. Very pretty now. Can’t wait to use it for my newborn shoot. Thank you!